Shed off the last visages of winter and bid goodbye to September. As the weather warms up, outdoor activities move into full swing. There's more to see and do for adults and kids this month. You can dress up like a zombie; participate in an art installation; enjoy mingling with pets; chuckled at live stand up; attend town festivals and fairs; get creative through fashion design; support disabled artists; or ignite your outer and inner beauty (ladies only). Whatever event or activity suits the family or your fancy, you'll find something for FREE in the world's most liveable city this month. 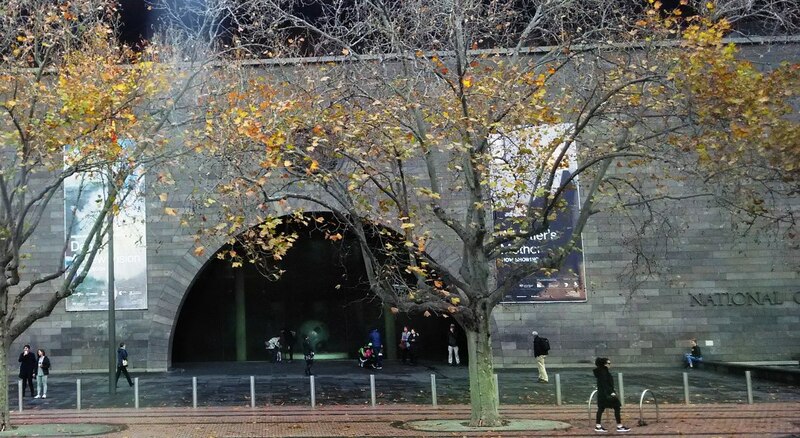 The National Gallery of Victoria (NGV) is known for its quality programs, many of which are free to the public. As part of its Summer curation, NGV is presenting one of Lee Mingwei's acclaimed pieces. This Taiwanese-American artist is internationally recognised as one of the leading creators of art which invites audience participation. "The Moving Garden 2009" is an open-ended work that invites visitors to interact with the flowers decorating the space. You are invited to take one of the flowers, make a detour and give the flower to a complete stranger who may benefit from this unexpected act of kindness. The installation will run till Jan 2017. Melbourne is a great place for viewing art. The variety displayed at art exhibitions range from historic works at the State Library of Victoria to portraits of Big Issue street vendors. Another interesting exhibition is KarnivART. 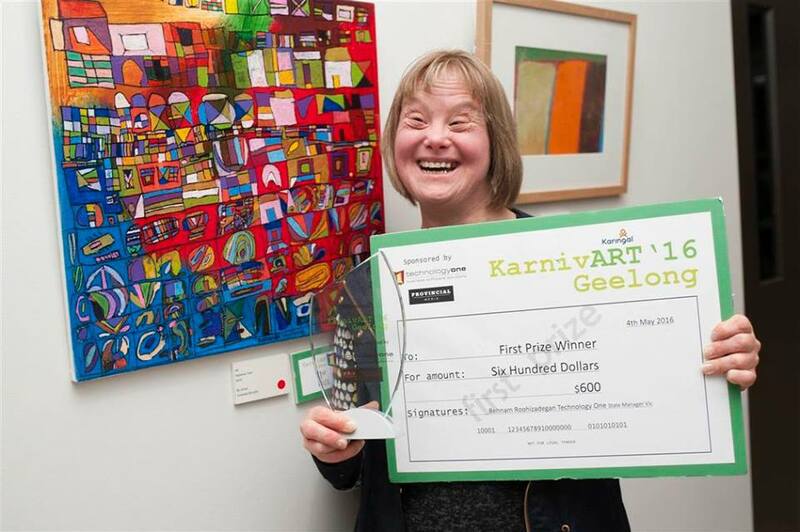 Organised by Karingal, it displays a body of works from artists who are disabled or have a history of mental illness. This non-profit organisation offers a range of services for the disable, mentally handicapped, disadvantaged and older Australians. The exhibition launch will also include the announcement of competition winners and the featured artwork are available for purchase. Click here to reserve your ticket. 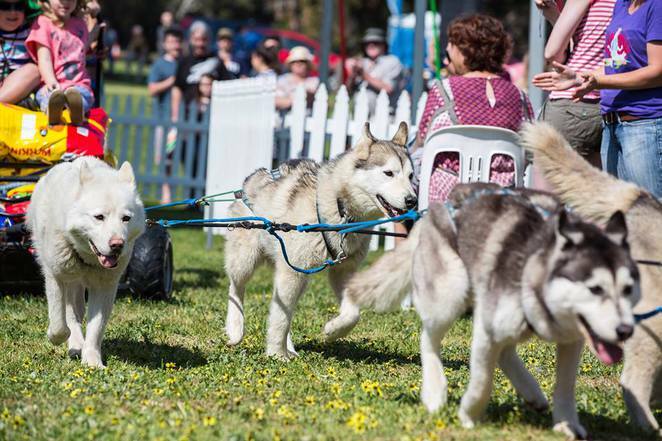 Organised by the Frankston City Council, Pet's Day Out is an event dedicated to man's best furry friends. It promises to be day of fun and entertainment for the whole family. You can learn about the latest trends in pet training and grooming, and get tips on responsible pet ownership from Council's Animal Management team. You can also enter your pet into the pet parade. If you're looking for a pet, remember to chat with the charities onsite about how they can help you adopt one. If you're looking for a all-female feel good activity, then check out the Make Me Beautiful Women's Expo in Watsonia. Organised by Simplicity Beauty Events, this free community event wraps a day of health and beauty services around the ladies. The objective for women to reap the benefits of fashion, fitness, style, health and well-being while having fun. There is a wedding show and seasonal trends include Spring Carnival outfits, wedding gowns, bridal wear, bridal lingerie and swimwear. There are also prizes to be won including a draw to win DJ entertainment and MC services for 5 hours sponsored by Melbourne DJ Entertainment. Click here to get your ticket. You've chuckled at Quick Bites and laughed in the Spleen Bar. 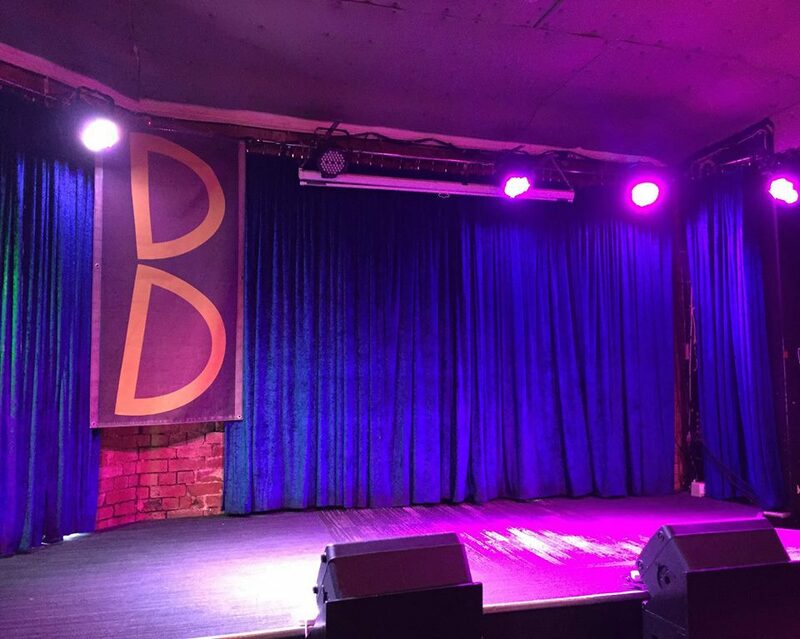 Now its time for more live stand up comedy at the Brunswick Hotel. It is the place for gigs, live music and beer. New faces to the Melbourne comedy scene will try their new material on Monday fortnights. Enjoy the free comedy with $10 jugs of draught. Grab the family and spent a day at the annual Spring Festival. 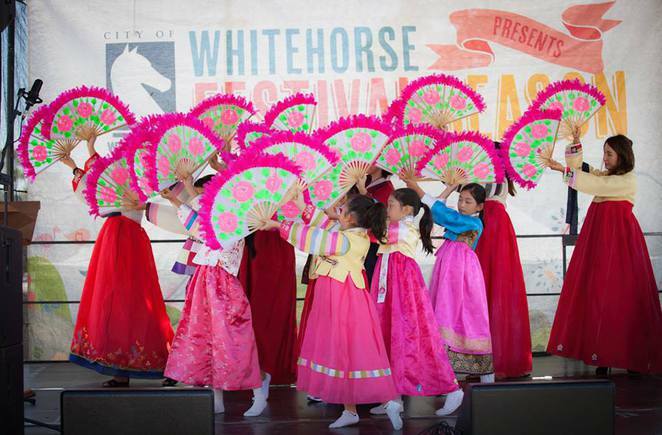 Organised by the Whitehorse City Council, this popular event serves up lots of activities and fun for adults and kids. There are amazing circus shows and workshops, live performances from local bands and singers across 5 stages, free rides, face painting and plenty of food. The local hobby clubs and interest groups will also be showcasing their services and activities. With so much happening, you'll think Christmas or Lunar New Year is in town. Visit the festival website for the festival map and more detailed program. The Global Village Multicultural Festival brings art, music, folk dancing and food from around the world together in one event. Last year's festivities attracted over 24,000 visitors and you can expect even more feasting, drinking and dancing this year. You and your family can enjoy 70 types of international food, 50 market stalls and 30 types of folk dance including the Fifth Quarter International Folk Dancing Competition. 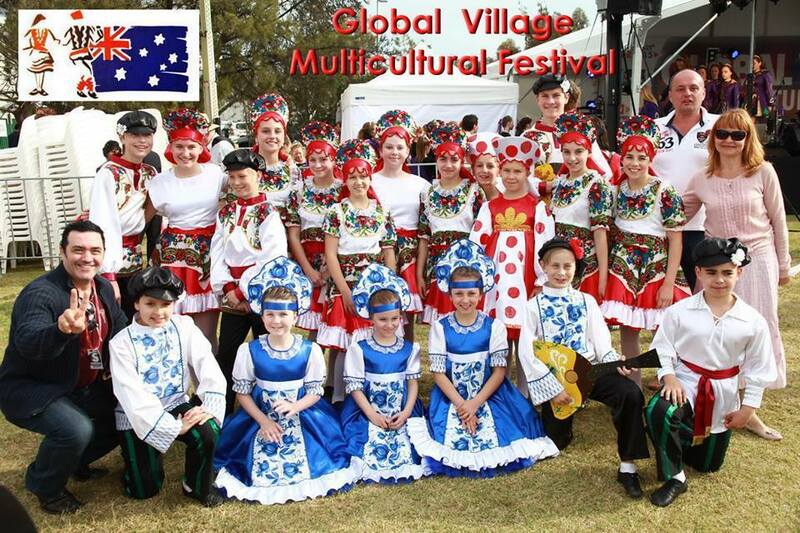 Teams will be performing dances from Russia, Turkey, Macedonia, Poland, Polynesia etc. While it may not be Oktoberfest in Munich, a beer garden will serve up 50 kinds of international beer as well as wine and spirits. There will also be cultural foods, films and puppet shows for the kids. 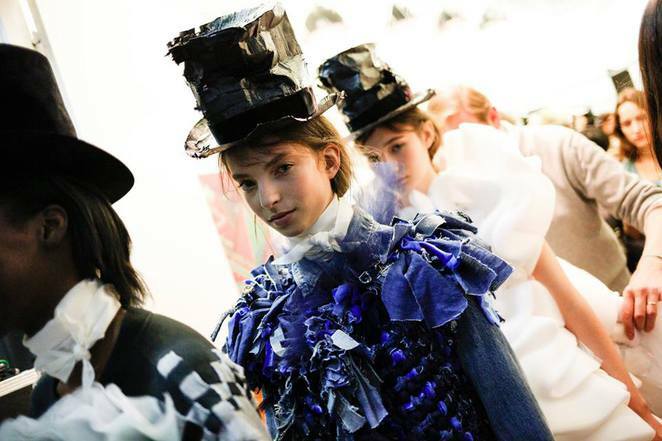 The NGV Kids exhibition space will be transformed into a large-scale exhibition with renowned luxury design house Viktor&Rolf from Netherlands. The company was founded in 1993 by designers Viktor Horsting and Rolf Snoeren, and is based in Amsterdam. Your kids can get creative through hands-ons activities and multimedia interaction in line with the vision of the Dutch design duo. You can also enjoy an olfactory experience through Viktor&Rolf fragrances. The event runs till 26 February 2017. 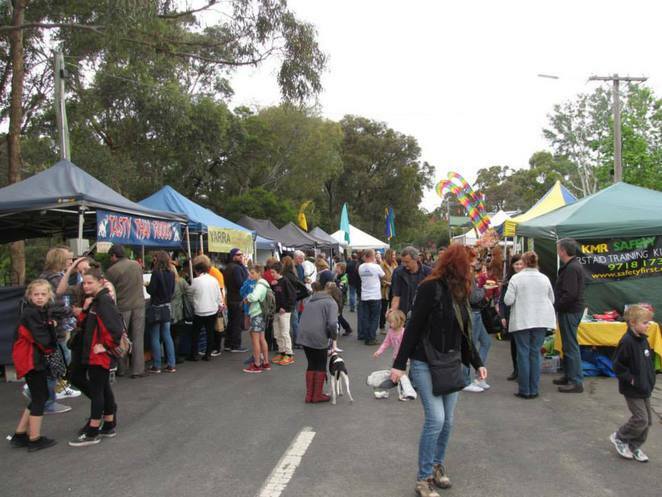 Take the family on a day trip to Panton Hill for the annual On the Hill Festival. Organised by the Nillumbik Shire Council, this free local community event serves up a program of fun for everyone. This year's theme is "Creeks, Rivers and the Sea" so visitors can look forward to aquatic and nature images, creatures and stories inspired by the surrounding waterways. Join in the celebration of the wonderful craft, writing, food and produce created locally. If you enjoy watching the 'Walking Dead' and other zombie movies, here's your chance to become one. 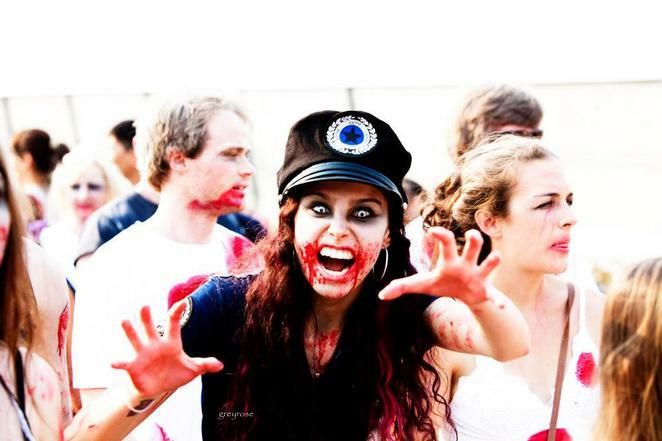 The Melbourne Zombie Walk invites everyone to dress up and become one of the living dead. 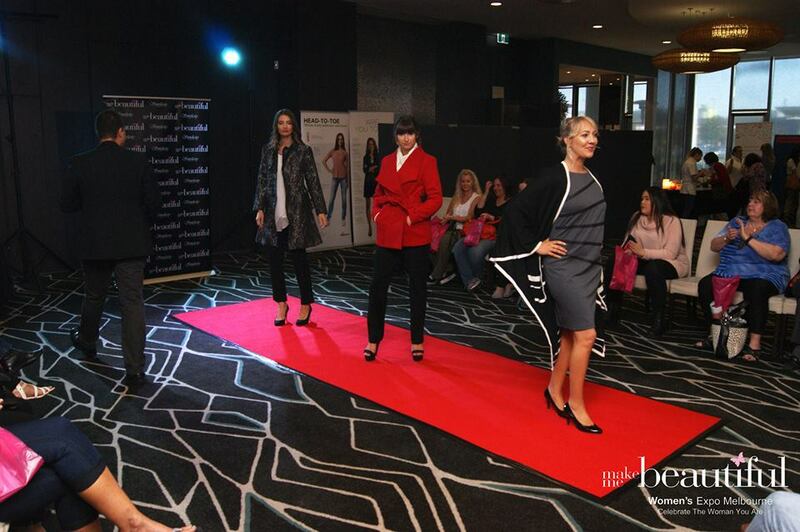 Organised by RMW Entertainment and Brain Foundation, this unique event helps to raise awareness and funds for the Brain Foundation. All you have to do is get on your zombie costume, behave like one and limp your way around the Birrung Marr Parkland. The festival grounds opens at 12pm with music, markets, movies and make up. The walk commences at 5pm and completes by 7pm. All ages are welcomed. Those under 13 years need to be accompanied by an adult and a photo ID is required to entered the licensed areas.